Burpee Shirt. 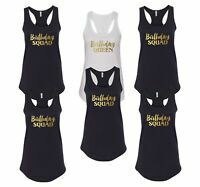 I Do Burpees For Fun Burnout Tank Top. 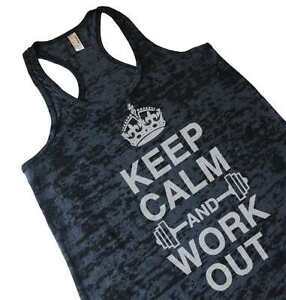 Womens Workout Tank Tops. US $1.95 shipping for each additional eligible item you buy from egtshirts, when you use the cart to make your purchase.